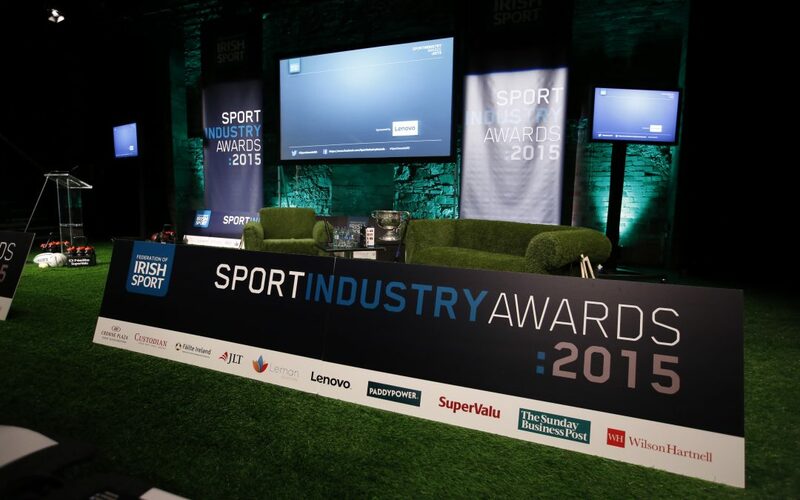 The winners of the Sport Industry Awards 2015 have been announced. The Ceremony, which took place at Smock Alley Theatre on the November 5th, aimed to recognise and reward excellence in the business of sport whilst highlighting the the contribution of sport to Ireland. An experienced and knowledgeable judging panel, which included Pat Gilroy, Niall McGarry and Cliona O’Leary, picked the winners of the inaugural Sport Industry Awards.